The Graduate School serves both prospective and currently enrolled graduate students. Our mission is to provide you information and support from the time you begin your search for a graduate program until you complete your degree. 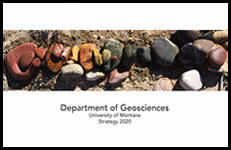 For More Information please visit us at UM Graduate School.